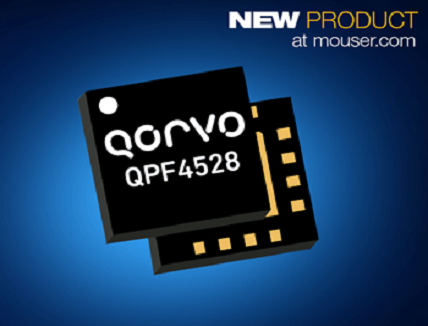 Mouser Electronics is now stocking the QPF4528 front end module (FEM) from Qorvo. 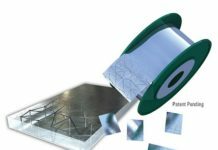 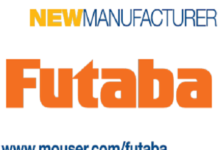 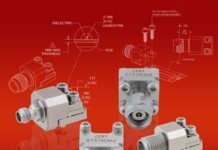 Designed for Internet of Things (IoT) systems based on Wi-Fi 6, the 5 GHz FEM offers a compact form factor and integrated matching to minimize layout area in applications such as wireless routers, set top boxes, and access points. 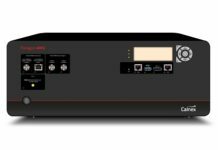 Qorvo’s QPF4528 FEM integrates a 5 GHz power amplifier (PA), regulator, single-pole double-throw (SPDT) switch, low noise amplifier (LNA) with bypass mode, RF coupler, and voltage power detector into a single device. 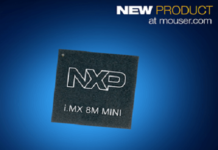 The FEM boosts linear power transmission without increasing power dissipation, enabling higher-performance Wi-Fi 6 (802.11ax) enterprise access points in smaller form factor designs. 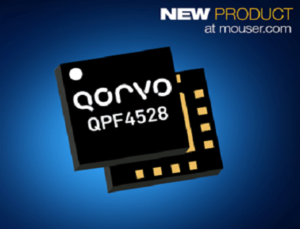 To learn more, visit www.mouser.com/qorvo-qpf4528-modules.